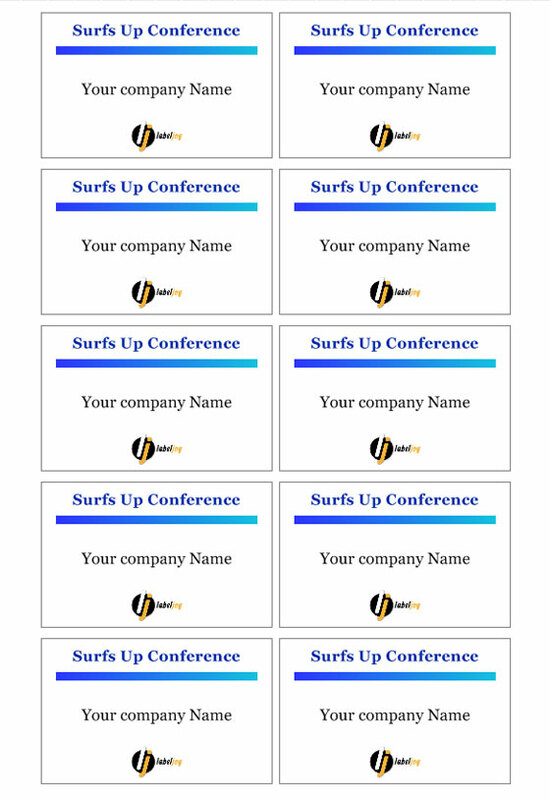 Make a great first impression with our name badge templates . 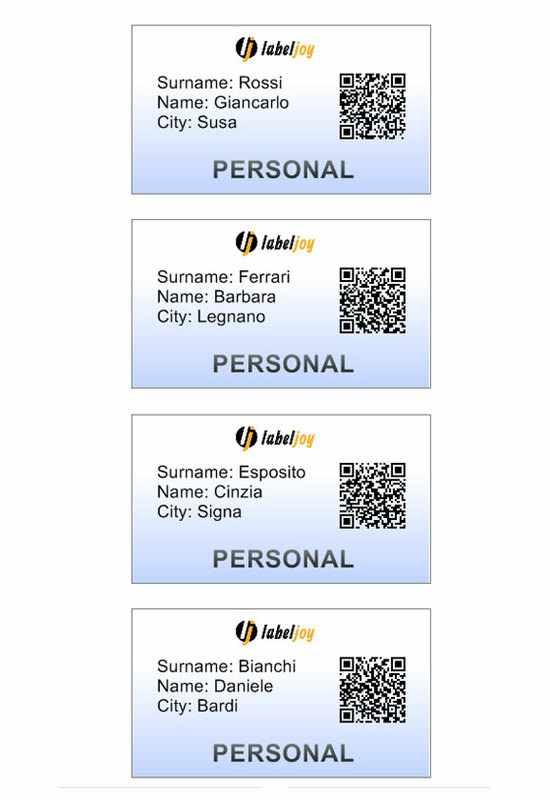 Print the badges quickly and easily. 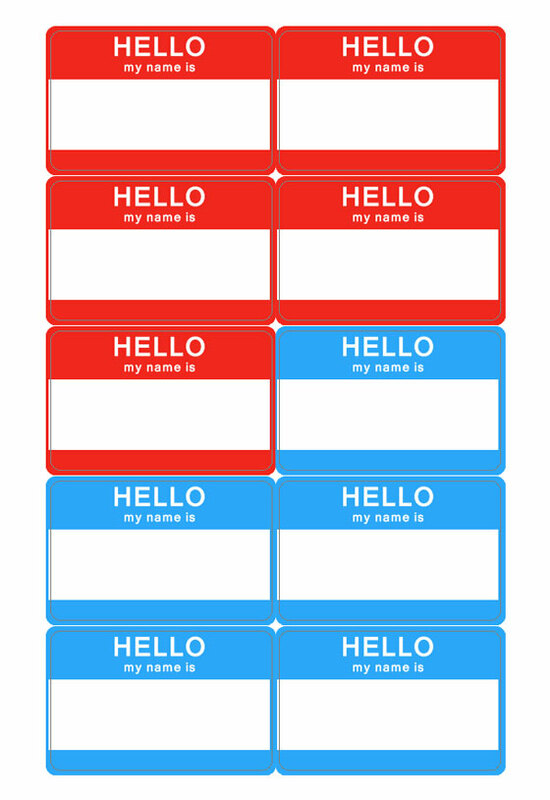 You can download our name tag templates and personalize them for meetings, conferences or reunions. 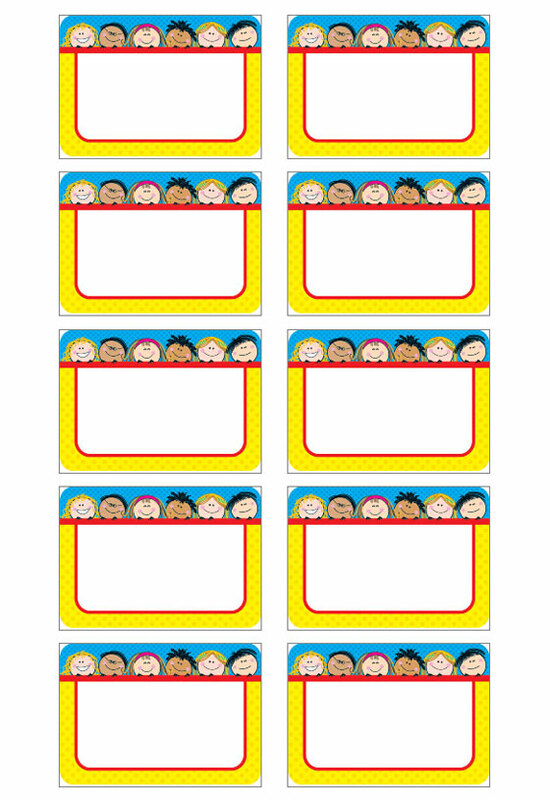 For example, teachers can create name tags for their students at the beginning of the year. 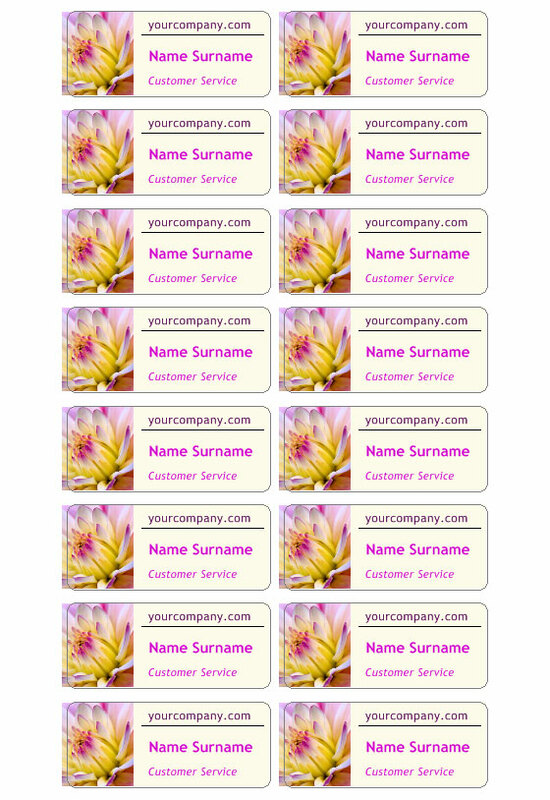 Companies can easily create customized employee name tags by loading the data from an external database. 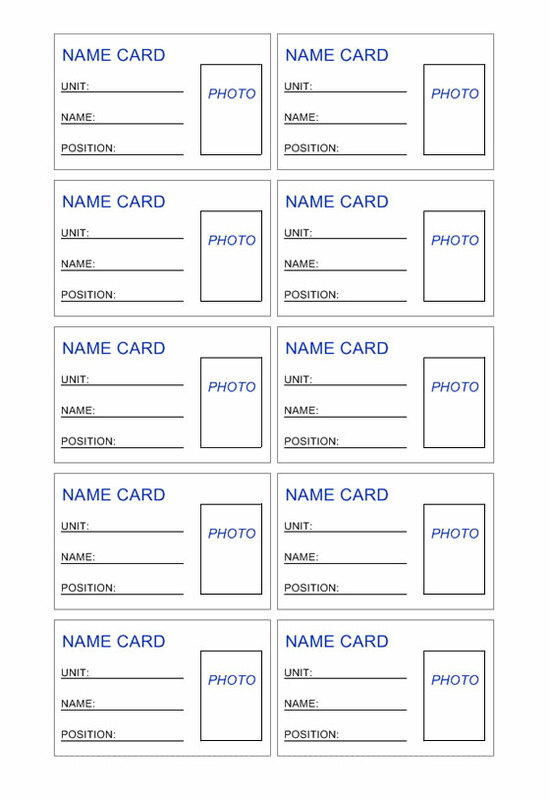 Add job titles and / or company logos to the name tags and print them professionally with inkjet, laser or roll printers.